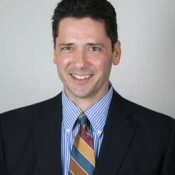 Tom Welchans is the founder of Welchans Research Group. He manages most WRG projects from questionnaire design through analysis and reporting. He also conducts most focus groups and in-depth interviews. Tom created the Elevate-MR training curriculum and delivers classroom instruction and research staff support services. 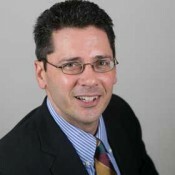 Prior to forming WRG, Tom held senior positions with Research International and Maritz Research. He holds Masters and Ph.D. degrees in Business Administration from The Ohio State University and a BA (Anthropology and History) from Miami University in Ohio. 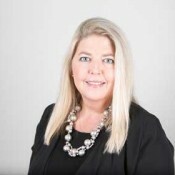 Stephanie Welchans is co-founder of WRG. 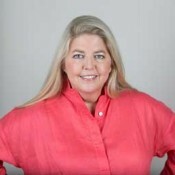 She manages back-office operations, vendor relationships and strategic planning. Stephanie also provides subject-matter expertise to many WRG engagements. Prior to WRG, Stephanie was a regional sales manager in the plumbing/building industry and a sales/marketing manager servicing mass retailers in the toy business. She holds BFA (Graphic Design) and BA (English) degrees from Miami University in Ohio.